Whether you are buying a beautiful timber-framed listed building, a log cabin, or an eco-friendly wooden home, you may require a slightly more specialised approach to finding the right mortgage to achieve your home owning dreams. Some high street lenders are unwilling to lend on wooden houses because they consider wood to be an unconventional building material. This is often because they believe that the property may be harder to re-sell in the event of repossession. However, if you want to buy a house that falls into one of the above categories, you should still be able to get a mortgage if you take the time to approach a specialist mortgage provider. For example, Ecology Building Society specialises in lending on unusual, eco-friendly properties such as wooden houses, as well as offering mortgages that take into account other traditional constructions methods that may also be found on timer framed houses such as straw bale, thatch, and wattle and daub. 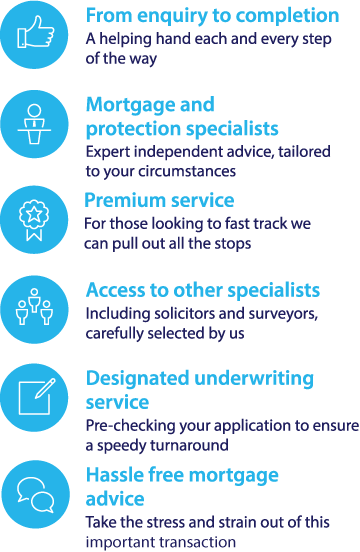 Speak to our specialist team to help you find the right mortgage option for you. Call 0117 313 7780 or Request a Callback.